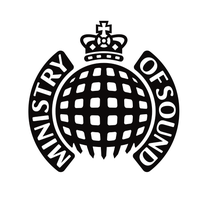 Ministry of Sound will be hosting a Cuff showcase with Amine Edge & DANCE headlining on Bank Holiday Sunday 24 August from 10pm ‘til 6am. The duo from Marseille, France, have created their own madly unique house music style they call the ‘G-House’ sound. A real grind-up of musical influences, it includes essences of suave Washington soul, the groove of Philly's funk, NYC rap slang and the Vertigo of vogueing from the first houses parties of Chicago. 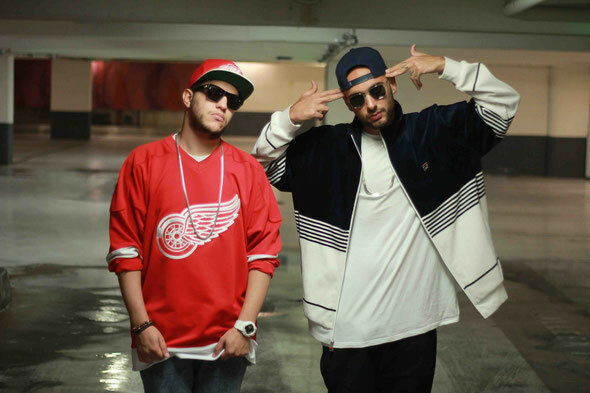 Amine Edge & DANCE regularly top the Beatport charts and have been playing more than 130 dates per year. The guys recently launched their own label, CUFF, featuring a collective of talented artists with hip-hop in their soul. They have become affiliated with artists Noir, Rekids and Exploited and have released tracks on Sleazy G, Vursatil, Neim. This year they sold out London's 3,000-capacity Building Six and Great Suffolk Street Warehouse in April and they've just scored a weekly residency at Sankeys in Ibiza. They are also currently working on their debut album. The duo will be supported in The Box by STUFF, Sirius Hood and SiON. 103 will feature Clyde P, Syap and more.